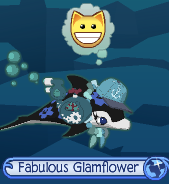 ✮✭XxFreeSpiritxX's Animal Jam Freedom✭✮: Hello! .Hey Jammers! I am a new author for animal jam freedom! 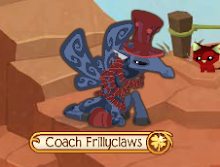 My username on animal jam is TheSafari07 I have been on animal jam since march 2011. This is me as a dolphin! I will be looking forward to be an author and give you all the best informational post i can!